Looking for ATV insurance in Fayetteville? 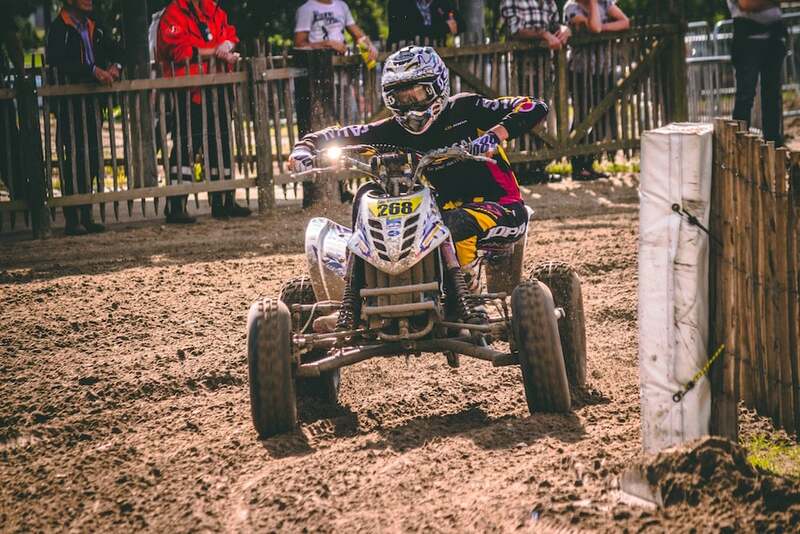 East Coast Insurance Services has several ATV insurance companies to choose from. 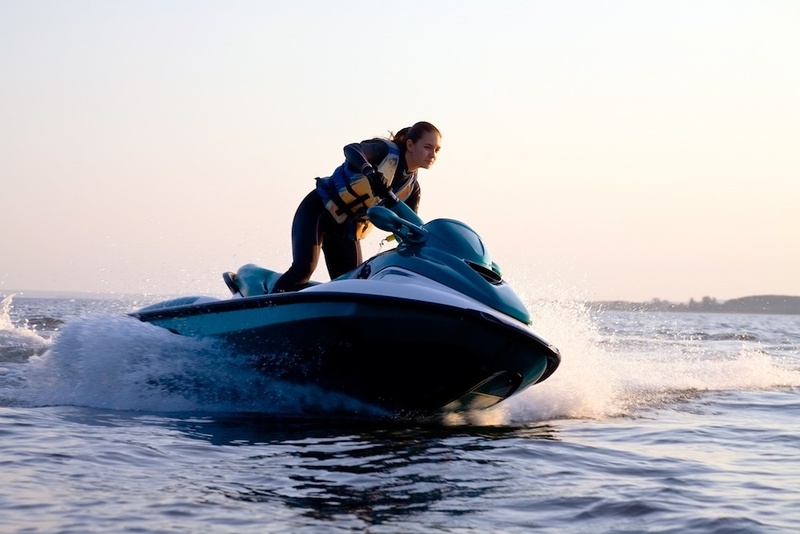 East Coast Insurance Services can help you get the specialized coverage you need for your specialized vehicles. We can help you protect your investment and let you focus on having fun.